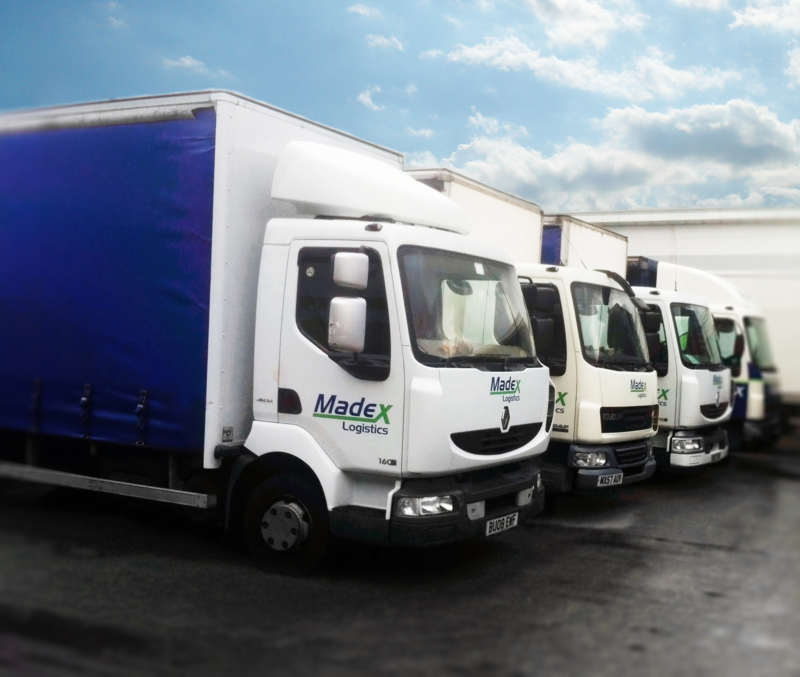 Madex Logistics is dedicated to giving you high quality service, for palletised distribution throughout the UK and Europe. We are London based and a long term member of the Palletways distribution network, offering a local service with international reach. All clients have access to our full online package. We offer a simple log-in to your account, where you can place orders, retrieve PODs and invoices and track your consignments. There is a full range of KPI's to support and monitor all your deliveries. If you would like to discuss building a partnership to support your business with our comprehensive logistics service, please contact us, or find out more in Build your Business. Whatever size your business or number of your deliveries, we have a service type to fit you. Web Design & Development: EDataChase Ltd.